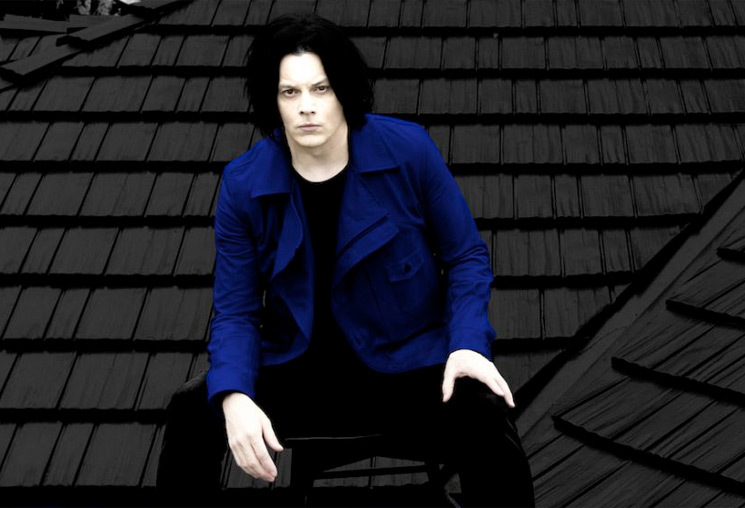 After detailing the forthcoming Boarding House Reach LP last week, Jack White has now mapped out a world tour in support of the disc. The tour, set to keep White on the road throughout April, May, June, July and August, marks the rocker's first time out on the road in nearly four years. White will make two stops in Canada as part of the run, playing Toronto's Budweiser Stage on June 9 and Vancouver's Rogers Arena on August 12. The trek kicks off in White's hometown of Detroit on April 19, making stops in London, Paris and Amsterdam ,in addition to previously announced festival appearances at Shaky Knees, Boston Calling and Governors Ball. Tickets for all dates go on sale January 26 at 10 a.m. local time. Members of White's Third Man Records Vault series will have access to a pre-sale starting January 22 at 10 a.m. local time. As previously reported, Boarding House Reach will arrive on March 23 via Third Man Records/Columbia. It marks the follow-up to 2014's Lazaretto. Find White's complete tour itinerary below. #JackWhite Live 2018 tickets on sale January 26 at 10am local time. Special #ThirdManVault pre-sale begins January 22 at 10am local time. Details via link in bio.